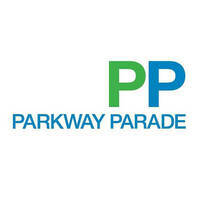 Catering to the needs of local families for over 30 years, Parkway Parade is one of Singapore’s first major and biggest suburban malls. 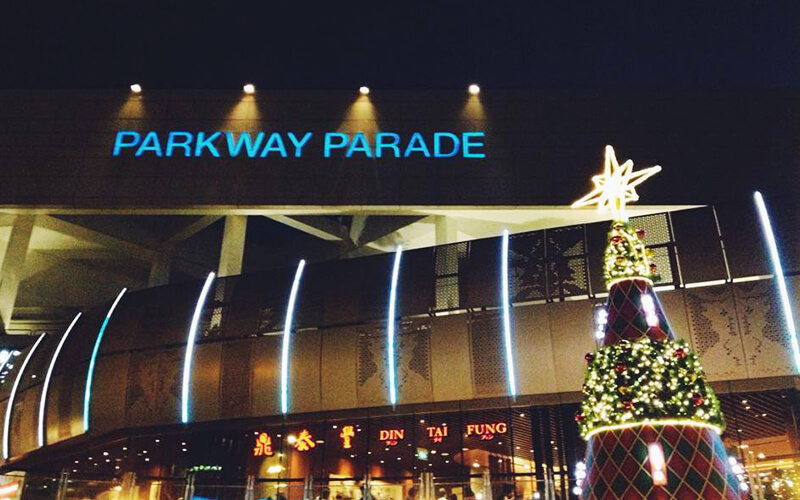 With over 250 stores, Parkway Parade is strategically divided into 7 floors, each floor housing specific categories of stores such as fashion, lifestyle, hypermarket, medical, cineplex, and more. Some retailers operating in Parkway Parade include Best Denki, Swensen's, PUTIEN, and Miniso.